If you get charged with DUI while visiting Arizona, or if you live in Arizona but your driver’s license was issued by another state, it’s a little more complicated to get your driver’s license back. In these situations, Arizona will assign you a driver record number (not an actual license) and take action against that number. Arizona will also send this information to the state in which you are licensed. Every state has its own rules about dealing with the penalties imposed on their drivers by other states. Depending on the regulations in your home state, it will either honor the penalties Arizona imposes against your license or will impose its own penalties in addition to Arizona’s. If your blood or breath alcohol is over the legal limit, Arizona will impose a 90-day suspension of your driver’s license. If you had an Arizona driver’s license, you would normally be eligible for a restricted license for the final 60 days of this suspension. When you don’t have an Arizona license, you are not eligible for this restricted license. If you refused to take a chemical test, Arizona will impose a 12-month suspension of your driver’s license even if your blood or breath alcohol is below the legal limit. If you had an Arizona license, you would normally be eligible for a Special Ignition Interlock Restricted Driver’s License (SIIRDL) after the first 90 days of this suspension. However, you’re not eligible for the SIIRDL if you don’t have an Arizona driver’s license. If you have an out of state license, you should comply with the requirements of both states. 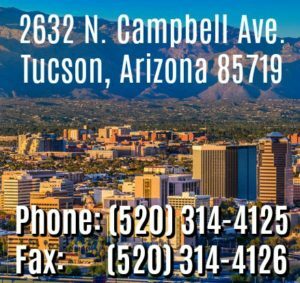 Don’t ignore the penalties imposed by Arizona just because you don’t have an Arizona license because it will ultimately prevent you from getting or maintaining a valid license in your home state. 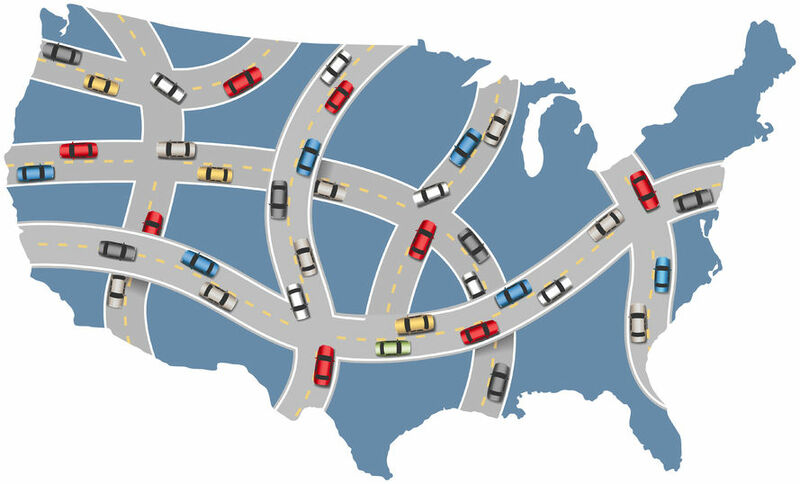 Do everything you need to do to reinstate your Arizona driving privilege first and then complete whatever additional requirements your home state might impose. You might be able to avoid two sets of penalties in this situation if you immediately cancel your home state license and get an Arizona license as quickly as possible. This would need to be done very quickly and there’s no guarantee that this will work, but there is often a significant delay between a DUI arrest and notification being sent to MVD. Of course, this is not something you would do unless you planned to stay in Arizona. Of course, you can also ask for a hearing to challenge the Arizona suspension within 15 days of receiving the notice of suspension. You can request a hearing even if you have an out-of-state license. If you win that hearing and then go on to win your DUI case, which would be very difficult, you can avoid any consequences to your Arizona license (or driver record number). Sometimes you can also ask for a hearing to challenge the action against your license in your home state. An Arizona DUI lawyer should help you deal with the Arizona MVD. Unless that attorney is also licensed in your home state, you may need to contact a DUI lawyer licensed to practice in that state.